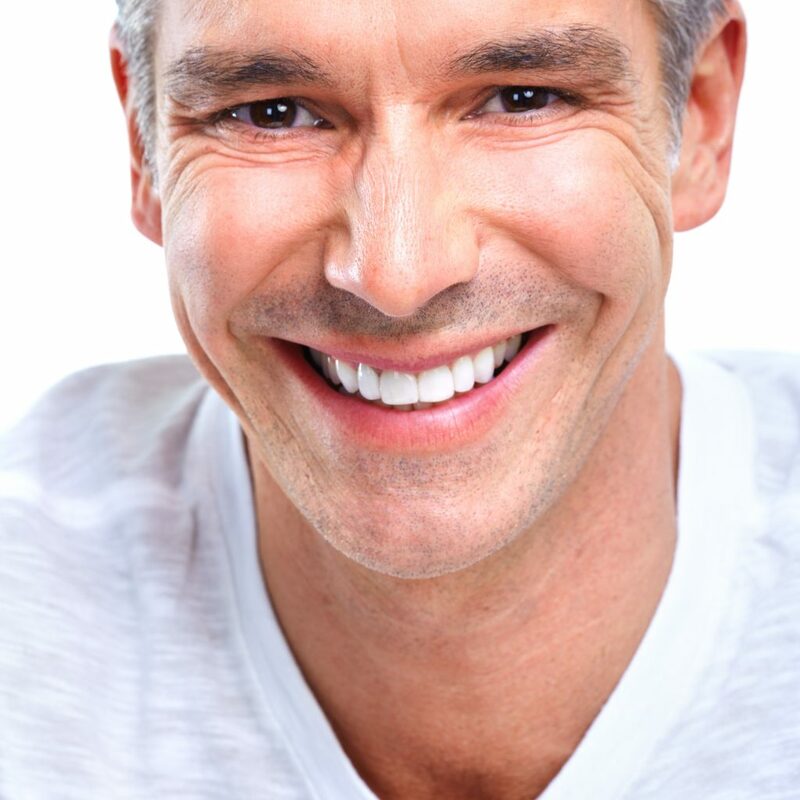 How would you like to get a new crown to repair or replace a tooth in just one visit? Using CEREC technology, same-day dental crowns are possible at Total Dental Care of South Carolina. In our Columbia office, Dr. Forbes can perform an examination, take 3-D images, and craft your new crown – all in just a matter of hours! Get your new crown the easy, convenient way. Call our office today to make the one-and-only appointment you’ll need: 803-272-4162. In the meantime watch this short video of Dr. Forbes discussing same-day dental crowns.